I will be adding to the site the most advanced AMSOIL products first. These are not the best sellers but the the ones you get the most bang for the buck. 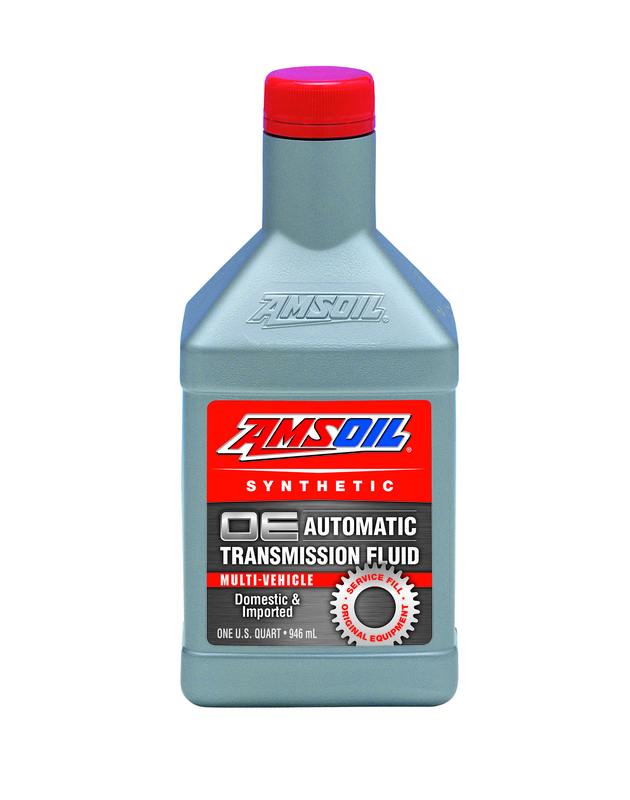 We actually have six automatic transmission products under the AMSOIL name. 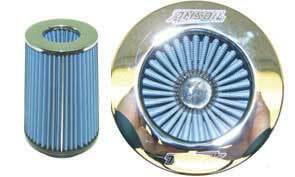 These provide benefits for every car in Omaha which outweigh any other product regarding cost, performance and downtime. 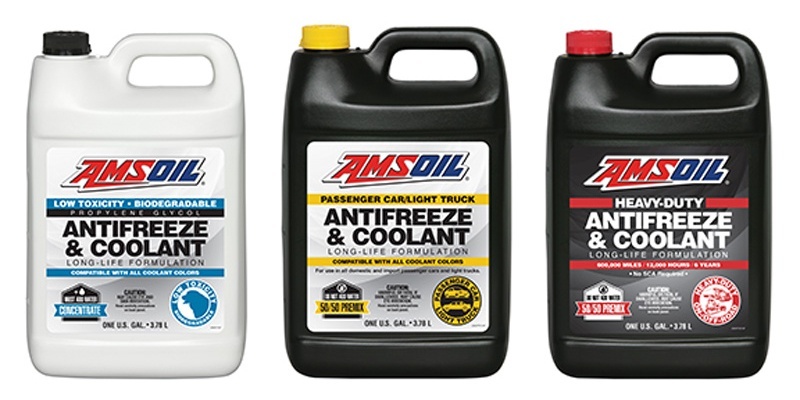 For our two main Signature Series products (Multi-vehicle and Low Viscosity) we also have a similar synthetic brother to these which is about $2.50 less per quart. 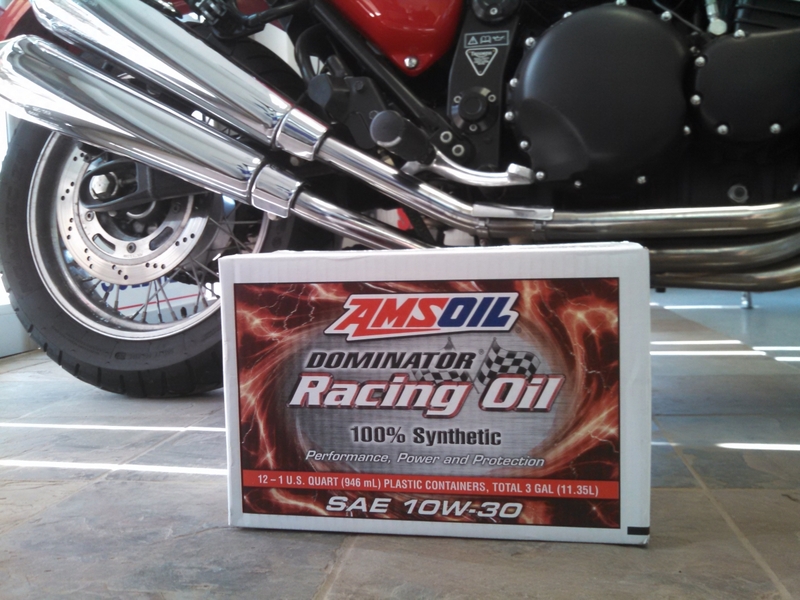 The purpose is so you can get both the superior product on the market as well as the OEM equivalent in synthetic for a better price. 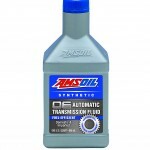 Here is the page I just added full of information including a link on how to change your own auto trans fluid. Update: As we have been seeing more Mercedes customers – I figured just from suggestions in forums but that’s only half the story. 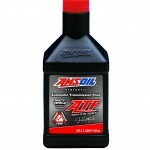 They are attracted to AMSOIL because our product is also half the price! The caller said Mercedes is charging $20 per quart for their product. 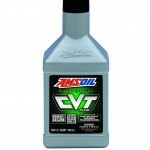 For his particular vehicle: 2006 MERCEDES BENZ ML350 3.5L 6-cyl Engine with the 722.9 transmission, our ATL or Low Viscosity is the match.. 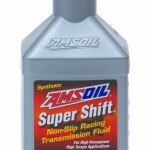 Here is the lineup of the most advanced automatic transmission fluids. 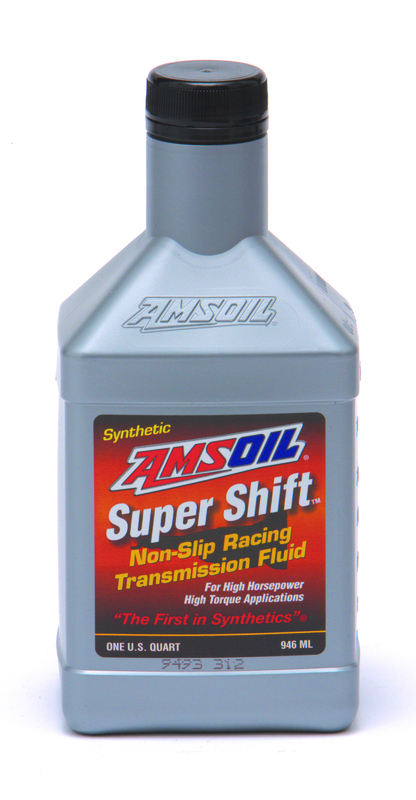 Drop by the Omaha AMSOIL store and we’ll help you decide! 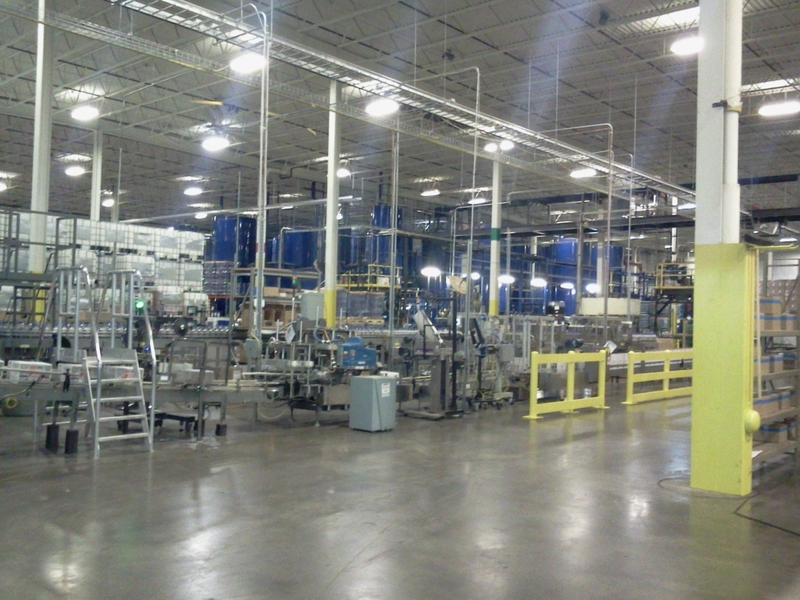 ← Consider becoming a dealer! !